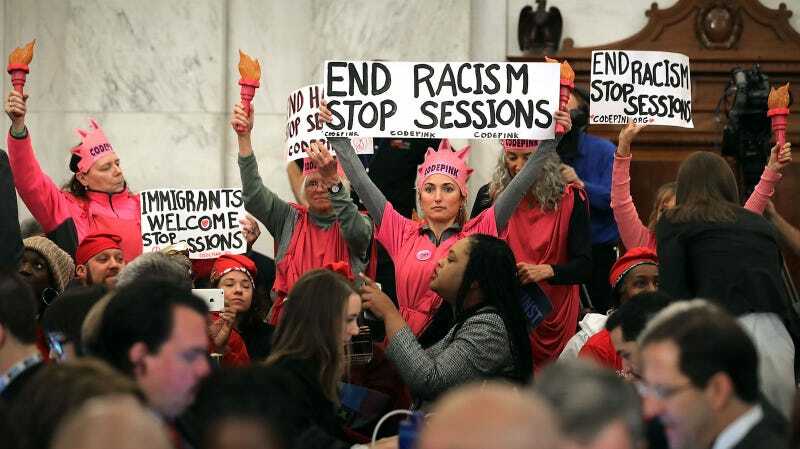 Prosecutors from the Department of Justice have asked a judge to uphold the jury’s “guilty” verdict against Code Pink activist Desiree Fairooz, who was arrested for laughing at Attorney General Jeff Sessions’ confirmation hearing in January. Her sentencing is scheduled on Friday. 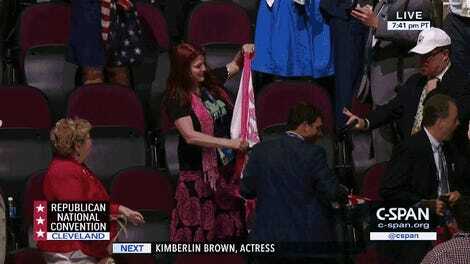 She, along with two other Code Pink protesters, could face up to a year in prison. Capitol Police Officer Katherine Coronado, a rookie cop with no prior experience covering Congressional hearings, arrested Fairooz after she laughed during the Jan. 10 hearing. The jury foreperson told the Huffington Post they “did not agree that she should have been removed for laughing,” but believed that Fairooz was guilty of disorderly conduct and unlawful parading for raising a protest sign and yelling after she was escorted away. “She did not get convicted for laughing. 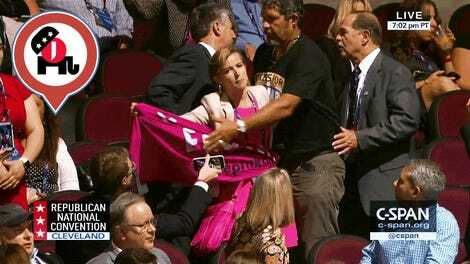 It was her actions as she was being asked to leave,” the foreperson said. The letter also stated that “Fairooz’s yelling and sign display thereafter disrupted the hearing and clearly exceeded the permissible bound of the tourist test,” it read, referring to the guideline that requires government to prove that a protester is being “more disruptive” than a tourist visiting Capitol Hill. Fairooz’s lawyer has argued that the jury’s decision “was not reasonable in its evaluation of the evidence,” and asked the judge to overturn its decision. Prachi Gupta is a senior reporter at Jezebel.